The prolific bachelor has met his perfect match! The groom, meanwhile looked dapper in a black tuxedo, which was created by his good friend Giorgio Armani, as part of his Made to Measure collection. 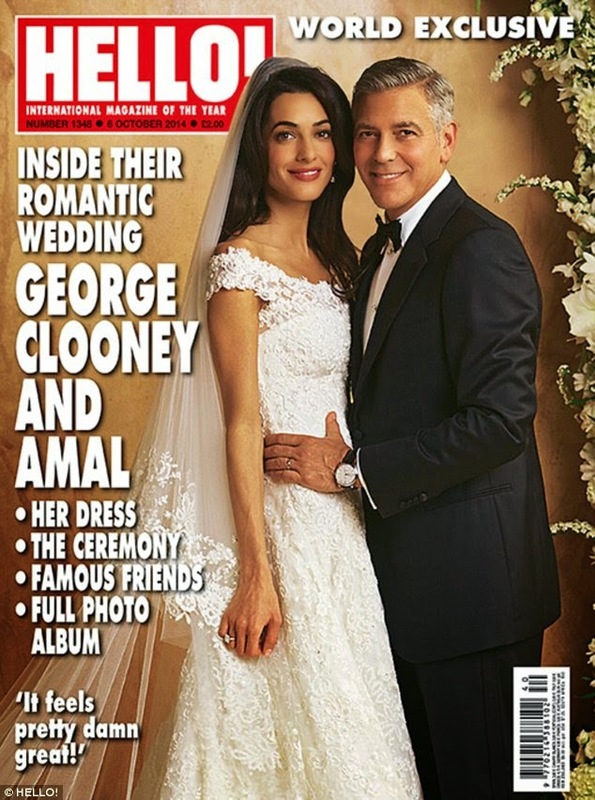 The star teamed it with a white shirt, black bow tie and black leather oxfords and the finishing touches were cufflinks gifted from Amal, with “George” inscribed in Arabic.